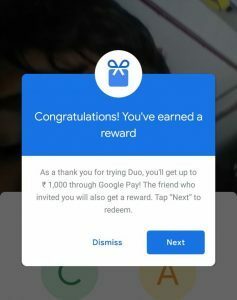 Google Duo Refer & Earn , Free Scratch Cards , Tez Free Scratch Cards – Hello Coolz Readers! Hope You are Enjoying Our Latest Tricks & Offers. We are Regularly Posting Ways to Earn Free Google Pay Scratch Cards. We have Already Published The Google Pay Refer & Earn Offer to Earn Rs.9000 In Bank Account. Here i am back with new offer where you will earn Free Google Pay Scratch Cards by inviting friends on Duo. Google Duo is the highest quality video calling app. It’s simple, reliable, and works on smartphones and tablets. Pick a loved one and jump right in, with a simple interface that makes video calling as easy as one tap. 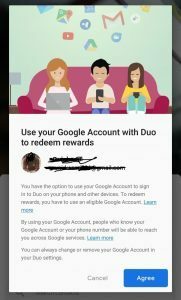 You will earn Google Pay scratch card rewards for inviting your friends to join Duo, when they will join under your refer link. In addition, they will earn Google Pay scratch card rewards themselves. Both of you will get a Random amount in your Google Pay Scratch Card. Follow Given Steps Now! 5. 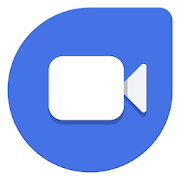 Now Just Make a First Video Call using Google Duo App and you will get your Google Pay Scratch Card. 6. Now Move back wot Dashboard and Just Open Invite Friends Tab from upper right Corner. 7. Share your Refer Link by inviting your Friends on Google Duo and Let them make a First Call. 8. On the First Call, Both of you will get a Free Google Pay Scratch Card. 10. The amount will be directly transferred to your linked bank account.